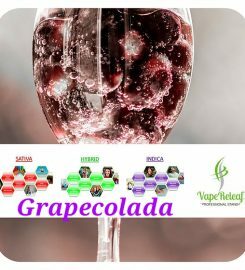 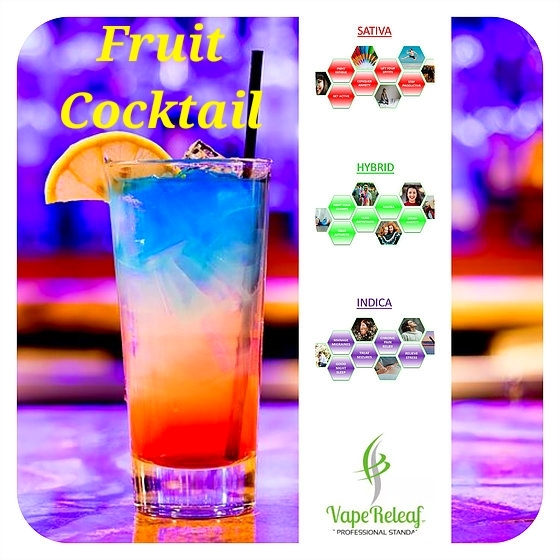 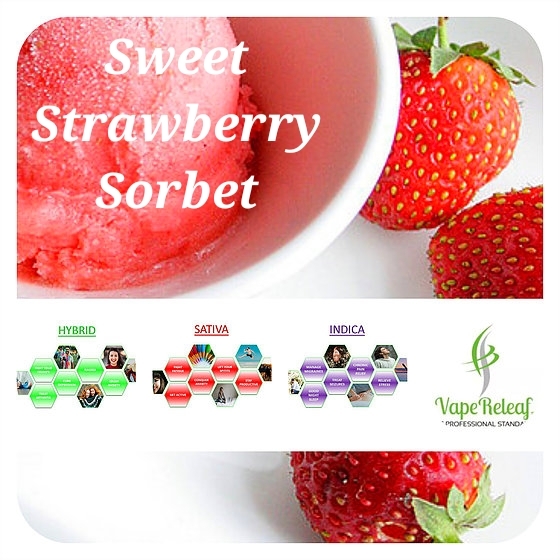 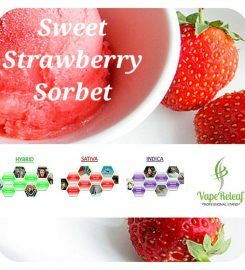 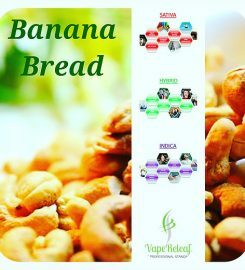 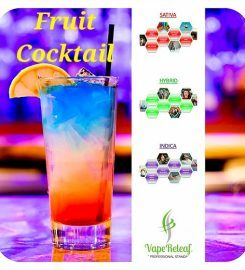 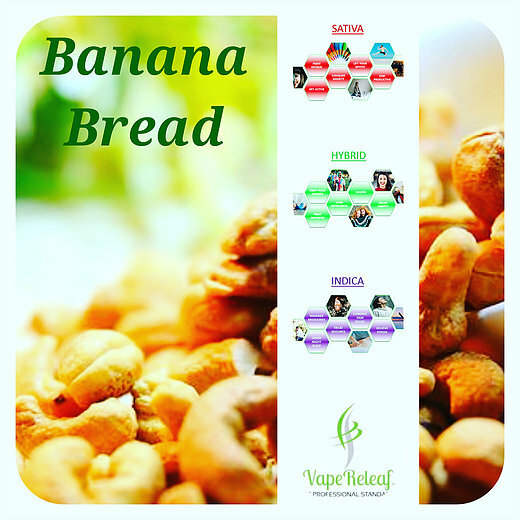 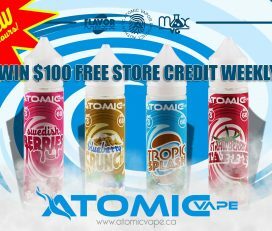 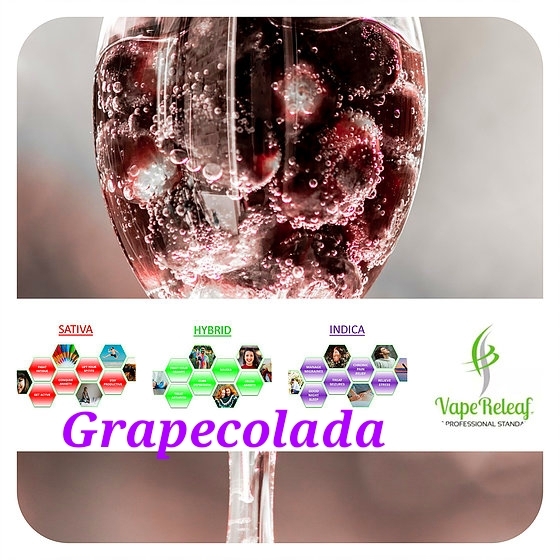 VapeReleaf is a trendsetting Ecommerce THC e-juice store, offering first-rate professional standard products and exceptional customer service to Canadian consumers and patients from the comfort of their own homes. 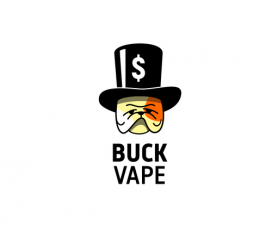 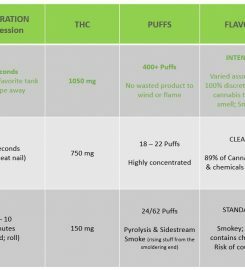 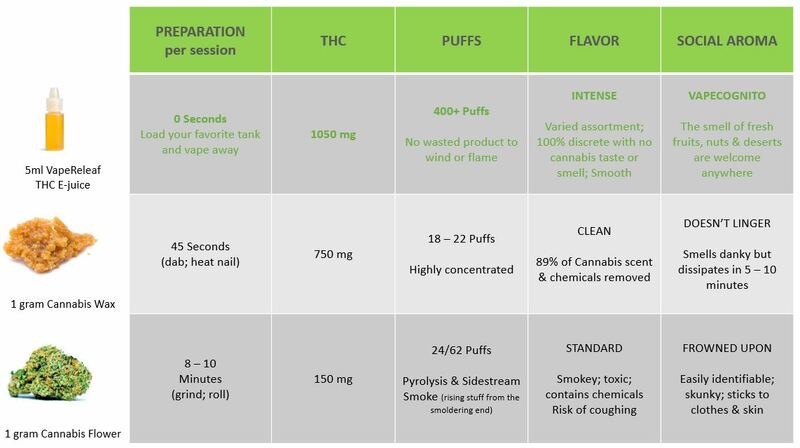 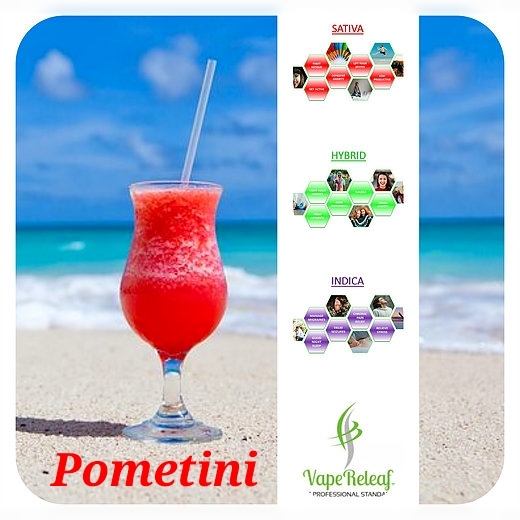 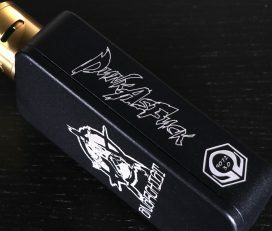 We’re the only provider in market to offer a customised experience by allowing customers to select their ejuice flavor and strain type (Sativa, Hybrid or Indica) to specifically manage their ailments or needs. 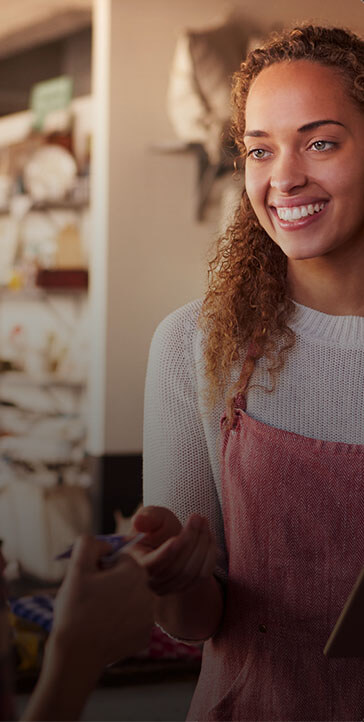 Deal Details: Customers can save $10 on their first purchase.